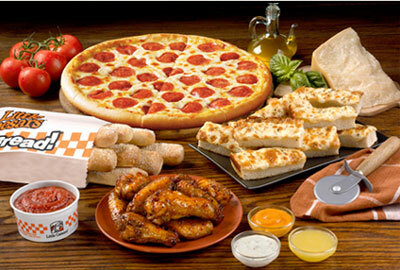 Register now to receive your valuable one time only ‘BUY ONE GET ONE FREE’ Little Caesars® coupon! The Fine Print: Buy any Hot & Ready Pizza and get a Hot & Ready Pizza of equal or lessor value FREE. Offer Valid: December 26, 27, & 28, 2010.